Education is at the heart of the Ouelessebougou Alliance’s mission. When discussing sustainable solutions to huge problems, few things are more important than empowering generations of people with the knowledge and experience they need to improve their community. In a previous blog post, we talked about the classrooms in Neneko, Mali, and our continuing work renovating and adding on to the existing buildings. However, it’s far from the only ambitious building project we’re undertaking. Physical school buildings are certainly important for education, but it takes more than just a building to educate the next generation of students. Skilled teachers and comprehensive curricula are at the indispensable heart of learning, and the Alliance is committed to providing the resources necessary to support these key educational cornerstones. We have also supported adult literacy initiatives in Ouelessebougou to ensure that education can be accessible regardless of age. Women’s and children’s school gardens in Ouelessebougou cultivate vital knowledge about nutrition and self-sufficiency that can last a lifetime. Furthermore, the Alliance and our partners emphasize the importance of training medical professionals through generational education; and our partner health agents, matrons, and apprentices use a sustainable program to pass on life-saving instruction and learning. Even in Utah, the Alliance reaches out to local schools and universities to spread information about Mali and in the process, make local students more globally-minded citizens. By partnering with students and faculty from all levels of education, we can nurture a healthy environment of giving, outreach and compassion within our communities. The Alliance understands just how valuable education in all its forms can be for a growing, developing community from Neneko to Orem, Famana to Farmington. 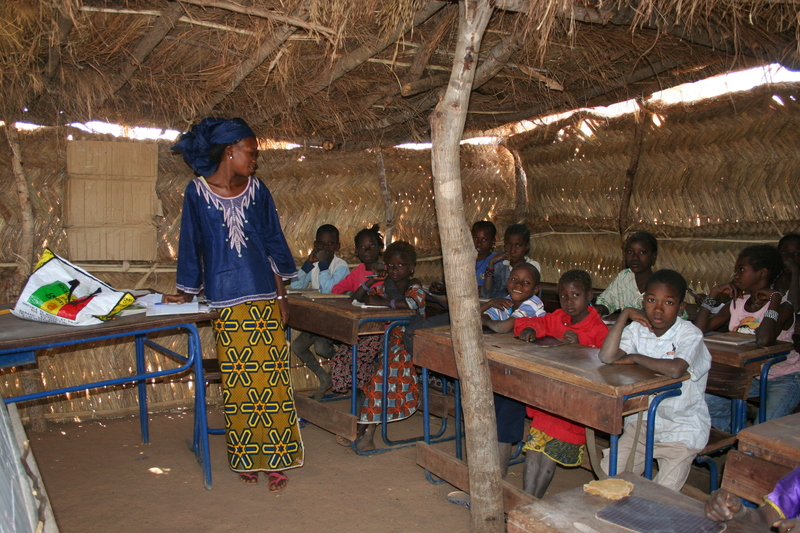 Want to learn more about our educational programs in Mali? You can read more on the Education Page on our website! You can also follow us on Facebook, Instagram and Twitter to keep up-to-date on our progress and learn interesting facts about life in Mali. If you want to donate to support any of our education initiatives, please do so on our website. Iniche!